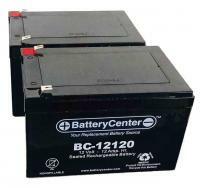 Battery Center Sealed Lead Acid batteries are manufactured with quality and performance in mind. 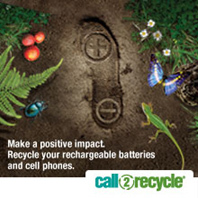 Each of our Sealed Lead Acid batteries are safe to operate in any position, maintenance free and resistant to shock, vibration, chemicals and heat. Superior performance is guaranteed with the use of the latest Absorbent Glass Mat technology (AGM) in all of our batteries. 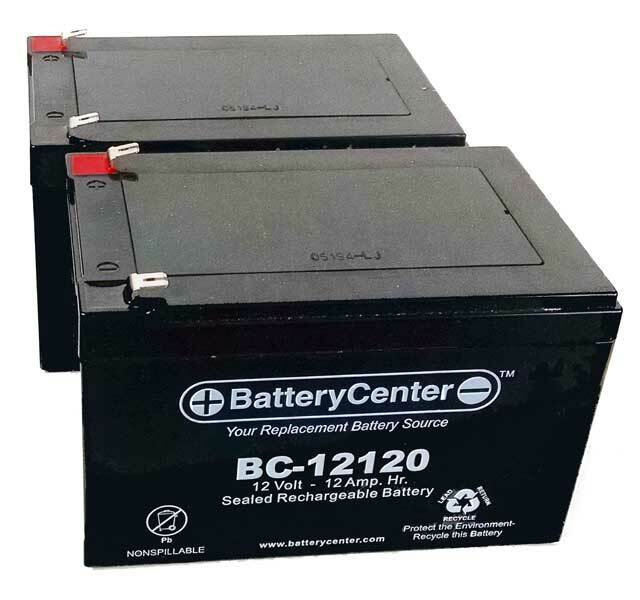 Our Sealed Lead Acid batteries are used for many different applications including emergency lighting, medical devices, robotics, alarm systems, exit signs, uninterruptible power supplies (UPS), etc.